We designed the system to be as flexible as possible for those providing treatments or services to a managed clientele. The Client Notes System can be use from a PC, Laptop, Mobile Phone, Tabloid; in fact, anywhere you can receive a Wi-Fi, 3G or 4G connection. Client Notes system provides a great way to track and manage patient data, on all sorts of internet enabled devices. Mobile Therapists can use the system whilst visiting clients. However, the system works great for those working from a surgery. The system has been designed by working Reflexologists and we aim to keep improving with great feedback. We have designed some great features with the help of practising Therapists. The system easily lends itself to a wide range of therapies. So, if you can provide a range of therapies to different sets of clients, this works perfectly for that. As well as practitioners that only provide a single service. Client Notes System: Create an account for each of your clients, record personal data, name address, and other useful contact details. Remember that getting a mobile phone number allows you to Text message reminders of any appointment you have arranged. Appointment Reminders: How often have you heard this… “I completely forgot my appointment”! A waste of time and money for you. 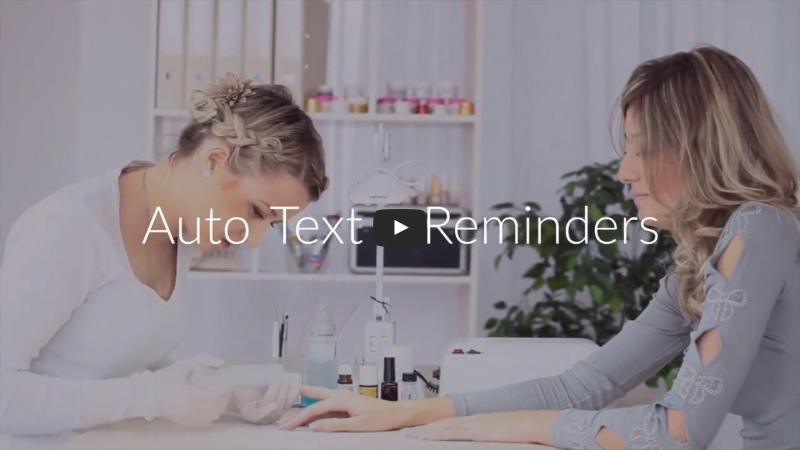 With the reminders you can email or auto text customers reminders the day before! Web Page: The Client Notes system provides an editable web page. Upload your logo, add your professional credentials, contact details as well as a description of who you are and what you do! Along with online booking, document uploads and much more, it has been built for those that need information on their clients to run the service they provide with less fuss and with all of the information backed up daily, with safety.